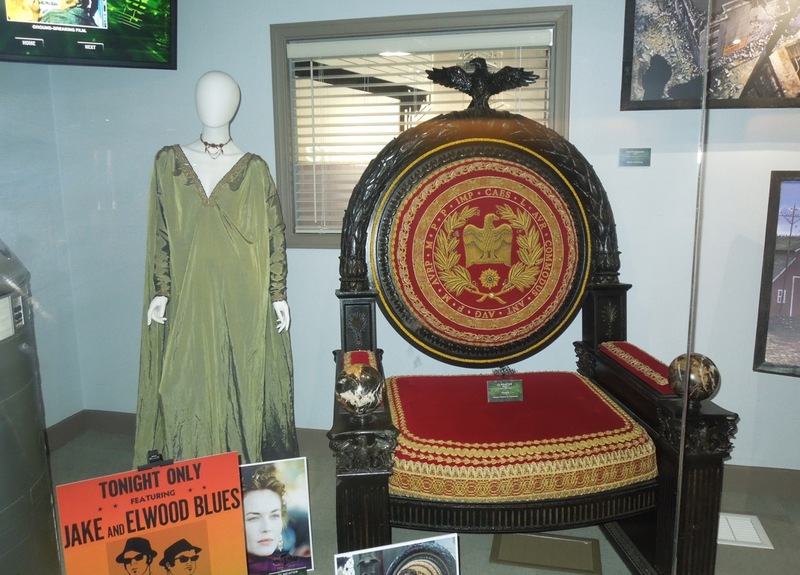 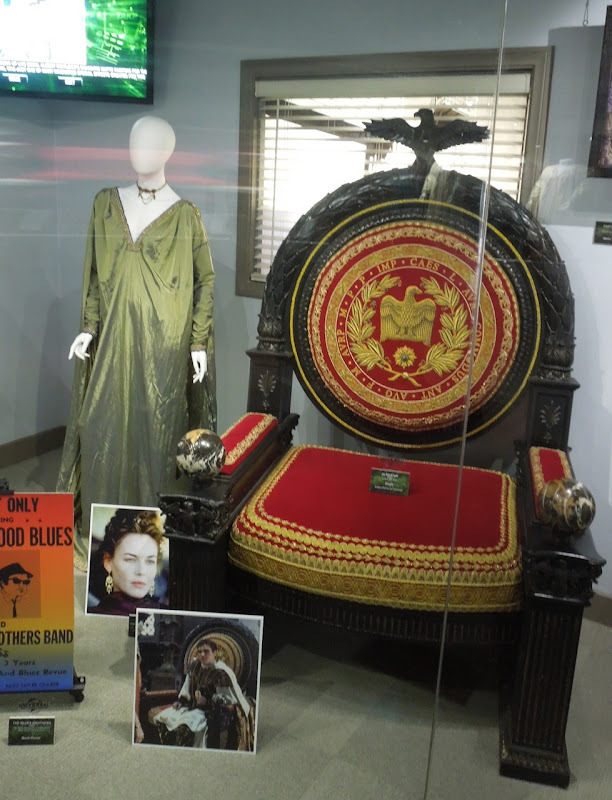 Connie Nielsen stars as Roman royalty in Ridley Scott's 2000 epic Gladiator and here's one of the outfits she wore in the film, plus a fantastically ornate Emperor's Throne prop on display at Universal Studios Hollywood on February 7, 2013. 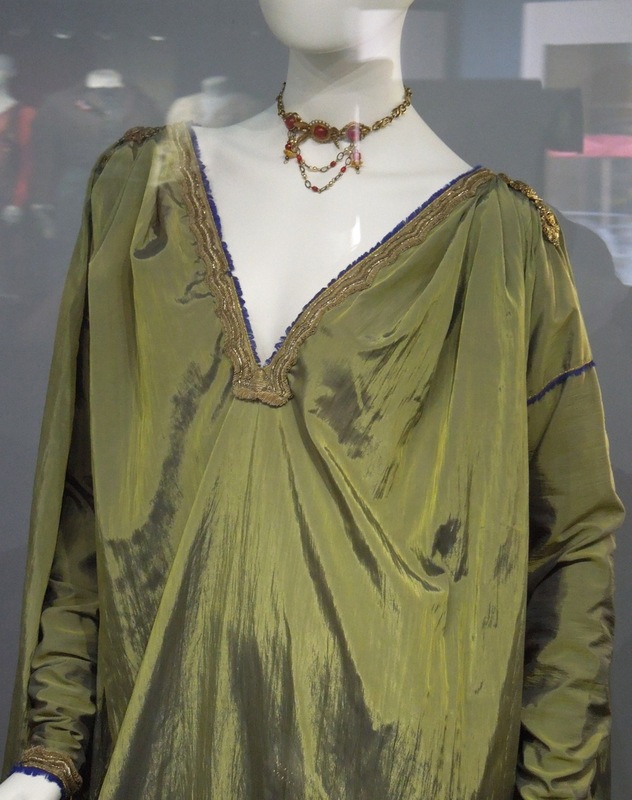 In the movie the actress plays 'Lucilla', daughter of 'Roman Emperor Marcus Aurelius' and sister to 'Prince Commodus'. 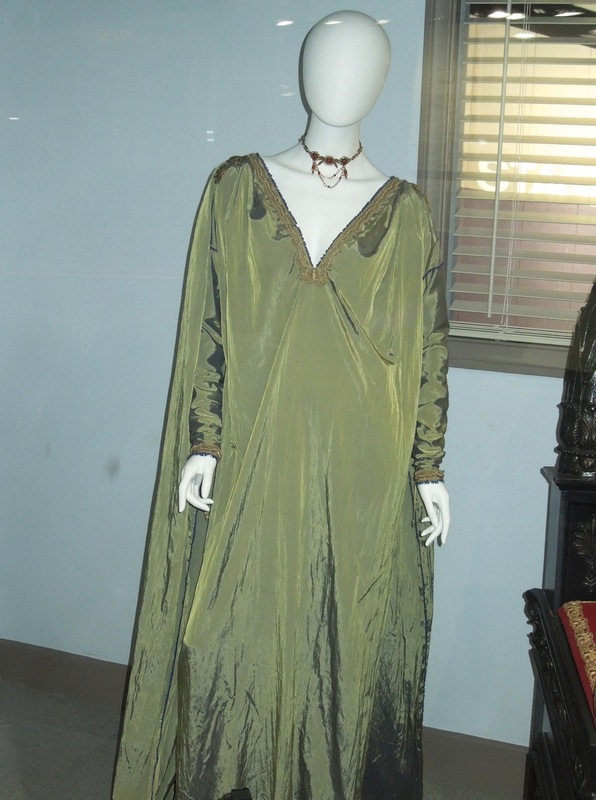 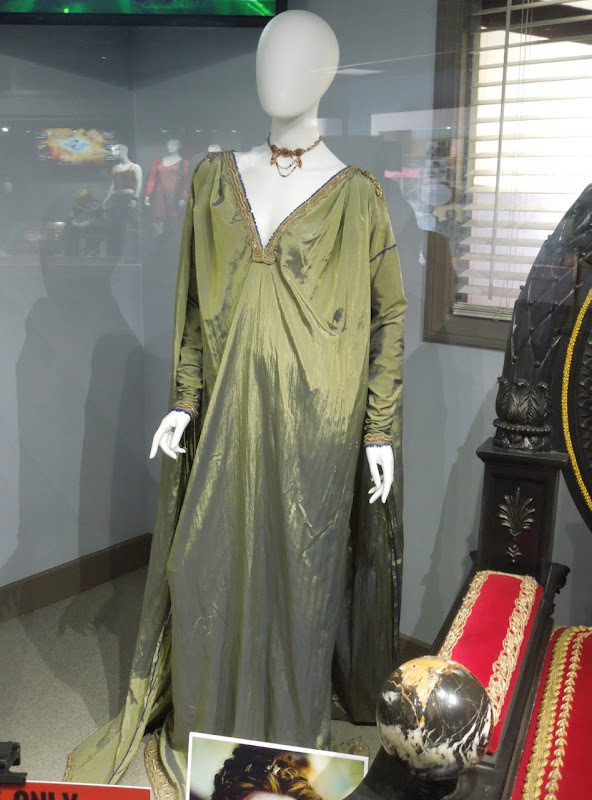 Janity Yates received an Academy Award for Best Costume Design on this movie, so be sure to also check out another outfit worn by Connie Nielsen alongside Russell Crowe's Gladiator Maximus chest plate and tunic, plus the Emperor Commodus costume worn by Joaquin Phoenix. 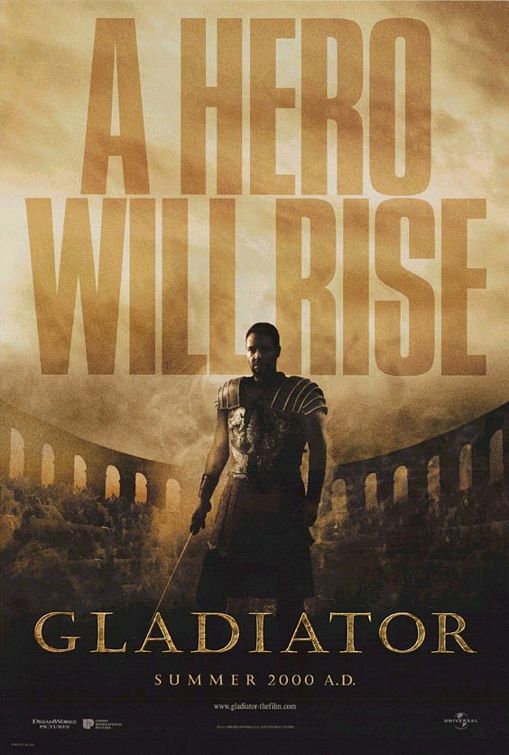 Of twelve Oscar nominations this Summer blockbuster won another four awards, including Best Picture and Best Actor in a Leading Role for Russell Crowe.